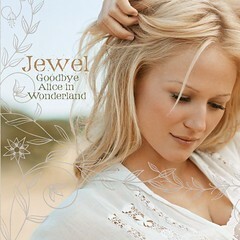 Jewel, Gnarls Barkley Best Albums 2006? Jewel's finally on her way, lyrically and musically. I've been together, but alone. I've made love without love being shown. I was blind, now I have sight. I could not leave you even if I tried. You're heart beats inside of me. Like birds lost in flight. 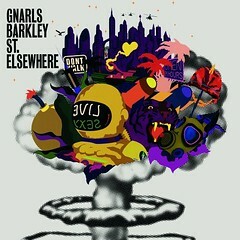 Gnarls Barkley, the new Beatles. I'm sure someone else will say it soon too. At the very least it's like Moby's "Play" before that was sold down the river. That I'm also the sunlight, that shines shortly after? Check out Storm Coming from Gnarls Barkley, tell me if you agree.